Free gaming already exists on the iPhone and the iPad, and that’s what most Apple users are aware of. However, what they don’t realize is that you can play free games on macOA! A lot of people don’t know about this, even though the free games on Mac are excellent, interactive games that are awesome. 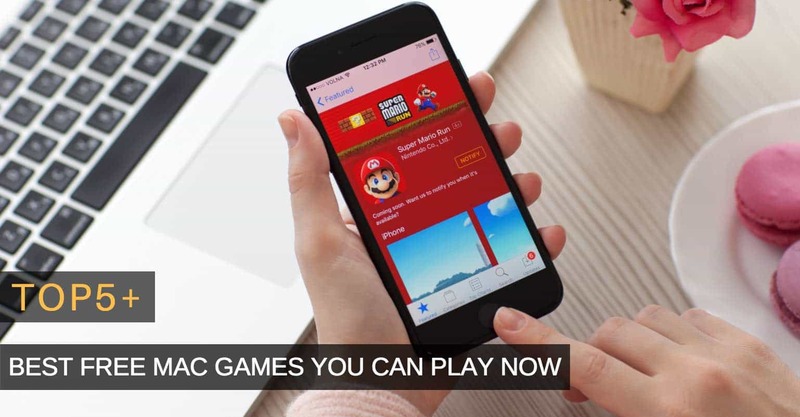 The Mac App store has a lot of amazing gaming apps which will provide you with a fun experience that will be worth your time. These games are so engrossing that you would spend hours every day playing them! So let’s take you through the top 5 best free games, in our opinion, that are available on the Mac Store. Alpine Crawler is a simulation game in which you are in control of various vehicles from the 80’s zooming through the Alps. The game is very simple to play: All you have to do is go from Point A to Point B, and you have to achieve that before the time elapses. You don’t have to control the direction of the vehicle; you just have to check the speed of the vehicle. But be careful! If you’re going too fast your vehicle might just flip over; go too slow, and you might not be able to climb the high mountainous Alps! 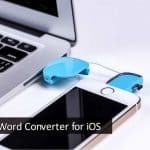 The game is so simple that you only have to control three buttons: The Up button will increase the speed of the car, the Down arrow causes your vehicle to decelerate, while the Spacebar lets switch you between going forward or reverse. The uniqueness of this game lies in that it’s not your typical racing on a track game; it’s an off-road simulation where the user gets the driving experience in a hilly area. In all, Alpine Crawler is an engrossing game which will give you a breather when you desperately need one! 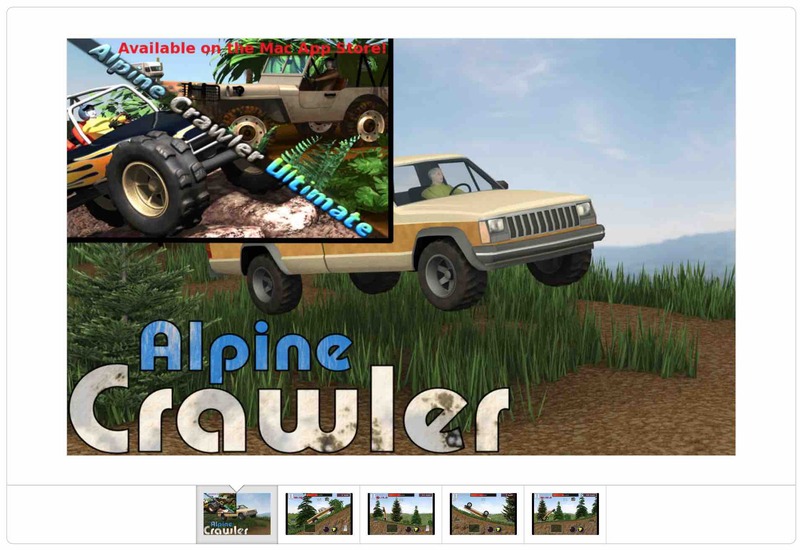 The download link for the game: Alpine Crawler on Mac Store. The uniqueness of touch grind cannot be doubted. With a relatively simple concept, Touchgrind is one game that has managed to stand out from its competitors. You have control over a virtual skate, and by using your fingers and swiping them, you can do all sorts of unbelievable tricks that only Tony Hawk can pull off! The game is based on real life skateboarding: You might be able to learn the basics in a short period, but it will take you HOURS to master the move entirely and do it with grace. 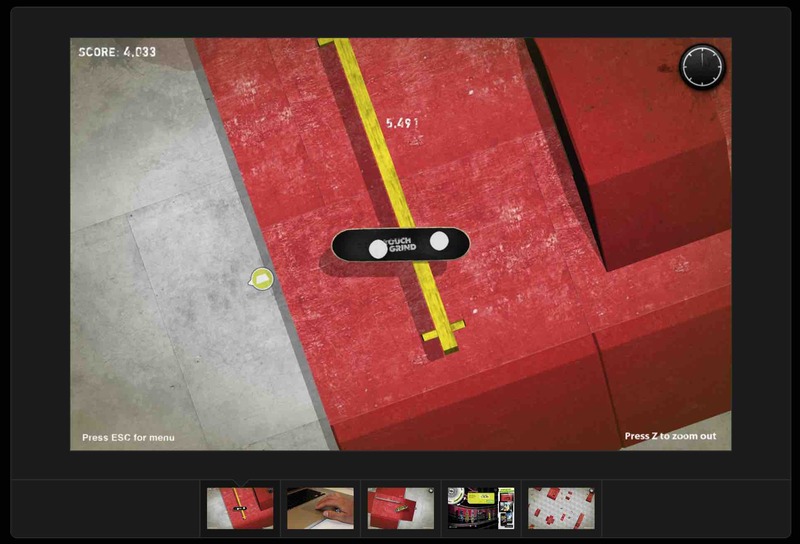 The accuracy level needed for the game is immense to pull off the most outrageous stunts, like ollies, kickflips, heelflips, shuvits as well as others. You might not rank it at the top when you compare it to other games, but if you’re a new Mac User, Touchgrind is one of the most exciting games that you will find! This is the perfect fit for people who love skateboarding, and sports in general. The Download link for the game is: Touch grind on Mac App Store. All your team has been annihilated in an attack, and you’re the only one left. The ruthless dictator is sending his horde of forces against you. Can you fight them and ensure that you can survive? Can you take revenge and slaughter the forces that are closing in on you? Well, find out when you play Frontline Commando. Since you’re all alone against multiple enemies, you have to use all your skills that you specialize in to make sure you’re the last man standing at the end and to avenge the death of your soldiers. This is a visually amazing game which provides you with the best 3rd Person shooter experience on the Mac. Shoot down helicopters, blast away jeeps and conquer the advancing armada of forces which increases in difficulty level as the game progresses. Use your arsenal full of assault rifles, sniper rifles, medical kits, armor, shotguns and rocket launchers as well as much more. And the best part, the game is free! You can buy some in-game perks, but it’s not mandatory. Enjoy the ultimate 3rd Person shooter! 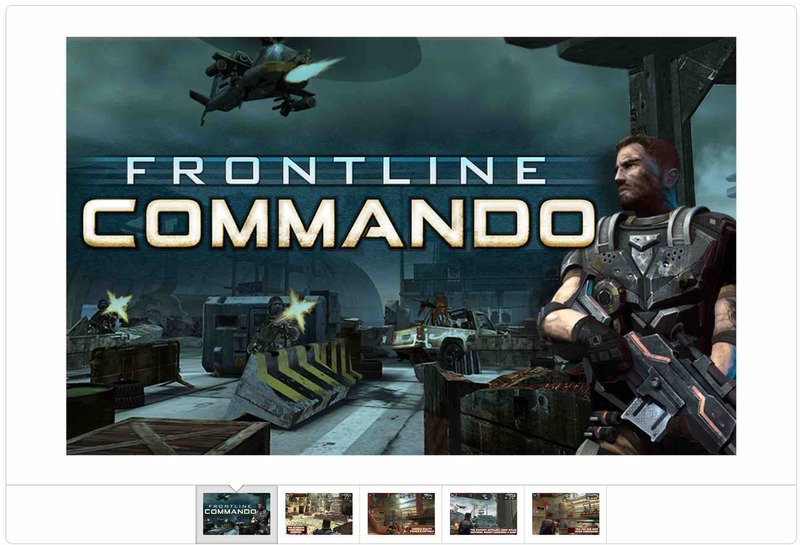 Download the game at Frontline Commando on Mac Store. The next game on the list is the ultimate zombie killer machine: Zombies ate my friends. Zombies have always fascinated us, with award-winning TV shows and movies like The Walking Dead and I am Legend. Now, the perfect zombie related game is available on the Mac. You live in the city of Feasterville, which has a population of 4206. But be aware, most of them are zombies! So what exactly do you do in the game? 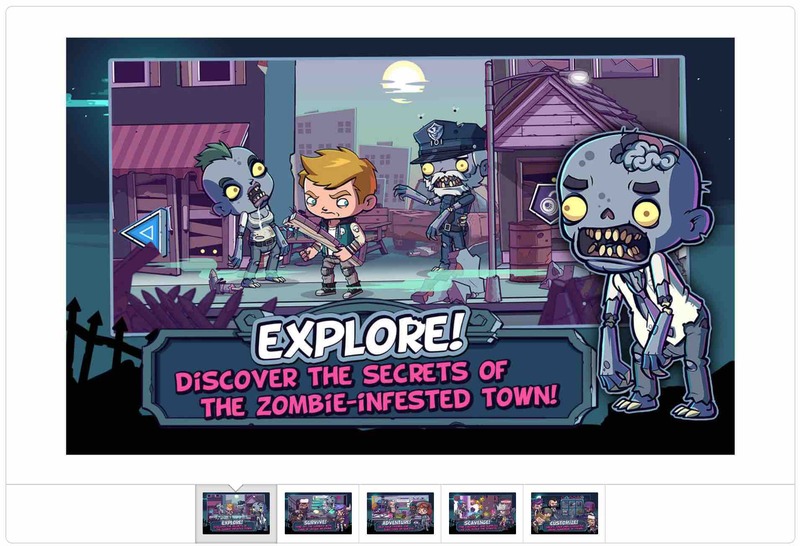 Explore Festerville, and fight off the zombies, even though you can just avoid them and survive here in this town! If you want to progress in the game, it’s advisable to stay in one of the numerous safe houses in the town and be sure to board it all up so that zombies won’t get in. Now that you’ve defeated the zombies that crowd your safe house, you can explore the town, and find new weapons so that you have the perfect tool to slaughter the zombies! But don’t think that you’re all alone, you can help other survivors, and in the meantime, you can earn awards and hidden surprises. The beauty of the game is that when you go on side quests, you’re choosing your path as the storyline progresses. So it’s up to you if you want to modify your experience of this fantastic game or not! Download this game at Zombies Ate My Friends on Mac Store. 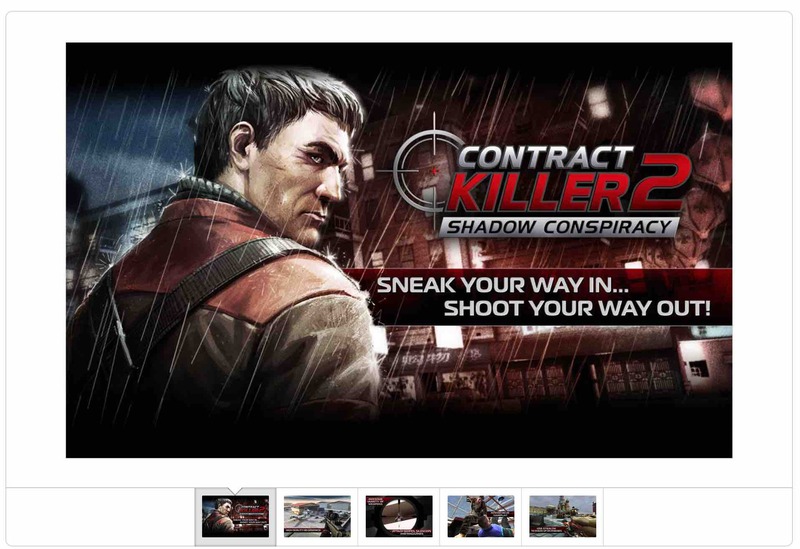 The last exciting free game that we have on our list is Contract Killer 2. Continuing from Contract Killer, the player takes control of Jack Griffin, who’s the ultimate assassin for hire. From long range sniper kills to close range melee attacks, you have to complete the contract that has been assigned to you. You’re a ruthless mercenary, and contract killing is your primary source of income. In the start of the game, a short tutorial video explains the different ways to assassinate the target, like throwing knives. As you progress through the game, new weapons can be purchased with money that you’ve earned. The contracts get more and more complicated and challenging as you make your way through the levels. If you need a particular weapon to complete a deal but don’t have the necessary money available, don’t panic! By doing challenges, you can earn enough money to buy the equipment that you need. And the best part, this enthralling game is available on the Mac Store for Free!